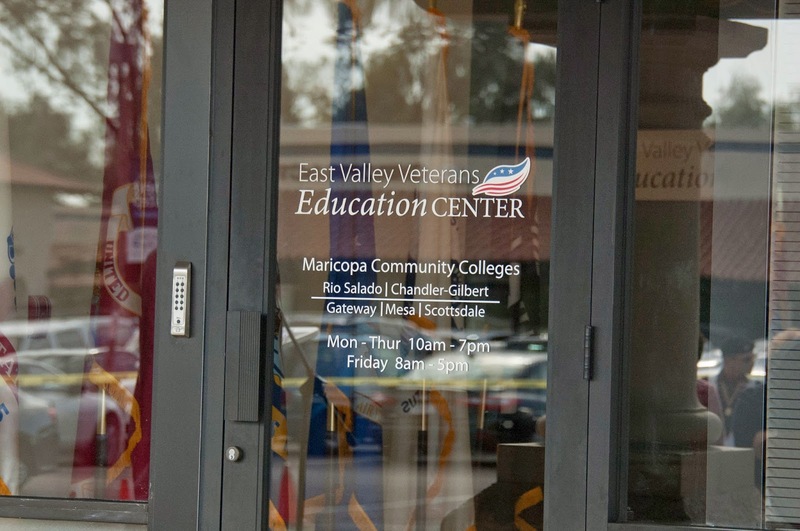 Rio Salado offers 8-week, in-person classes designed specifically for veterans and their family members at the East Valley Veterans Education Center in Tempe. Classes are offered in a cooperative learning environment, where the teaching from one course will build on the teachings from the other course. Rio Salado College personnel will be on hand to provide support and guidance. CPD150 Strategies for College Success 43611 M,W 12:30- 3:20 p.m.
PSY101 Introduction to Psychology 43614 M,W 4-6:50 p.m. Classes begin October 20, 2014! 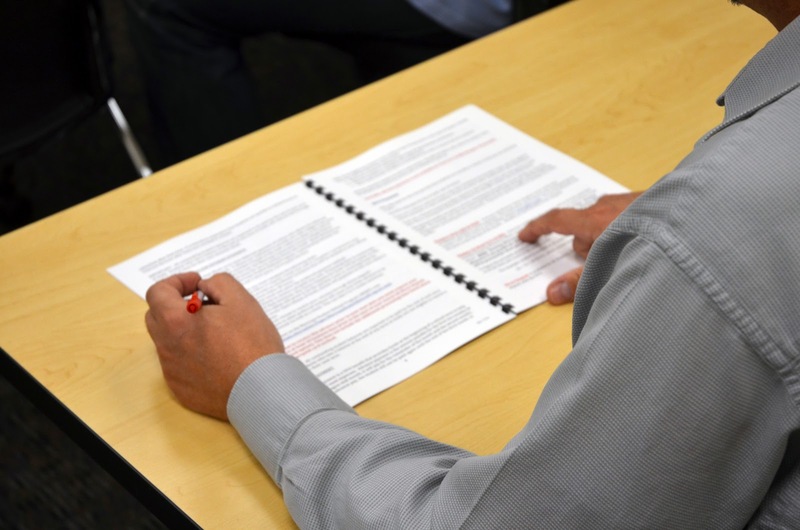 CPD 150 is designed to help students succeed in their educational career and personal growth. Students will learn about college support resources, how to develop an educational plan, time-management strategies, goal-setting strategies, effective communication skills and note-taking, strategies to improve memory, test-taking tips, career planning resources and more. This EVVEC CPD 150 class is geared toward veterans, but open to the public. It is also available online.